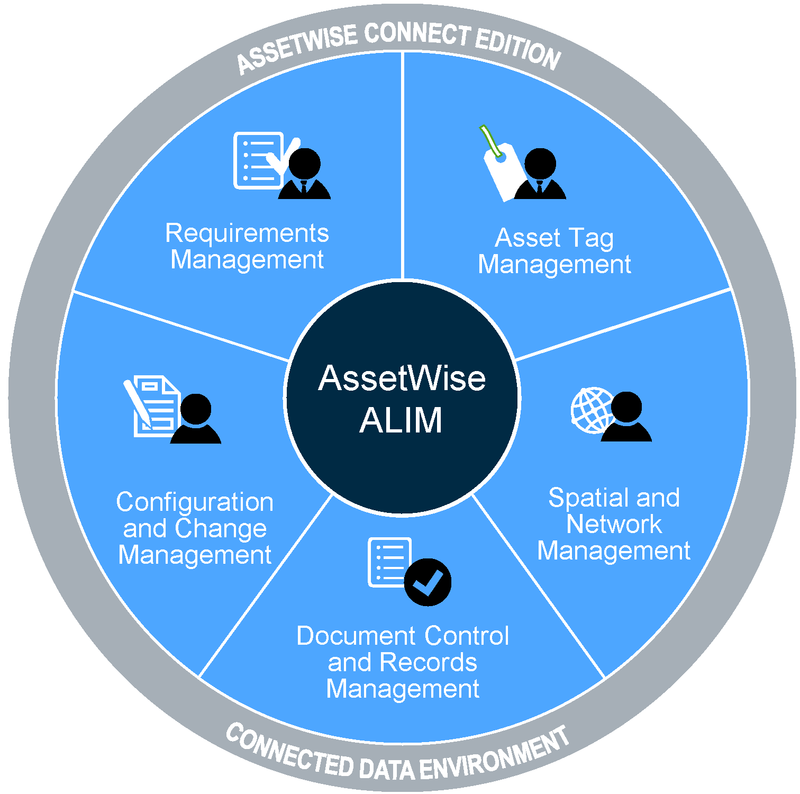 AssetWise ALIM improves overall accessibility, quality, integrity, and relevance of asset data, in-context, across the asset lifecycle. Trust AssetWise ALIM as your system of record to control structured and unstructured information, control documents and records, manage changes, and ensure the delivery of accurate information to engineering, operations, and maintenance. Inherently spatial and network aware, AssetWise leverages digital engineering models to support superior asset performance. AssetWise ALIM now includes the capabilities of Bentley’s proven heritage products including eB and Exor. Manage asset structures, including product and item baselines, snapshots, and serialized items, as well as persistence and change management of tags and physical items. Easily identify critical information with predefined information types using data and behavior characteristics based on best practices. 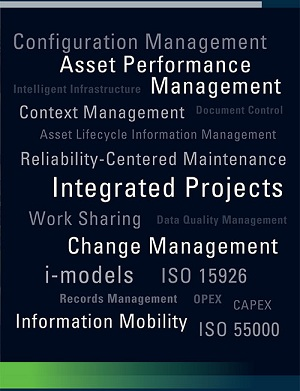 Integrate configuration and change management best practices into your operations and enable effective change management for assets, documents, organizations, requirements, and other information types. 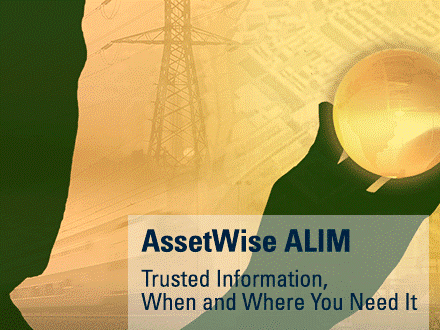 Interested in finding out more about AssetWise ALIM?